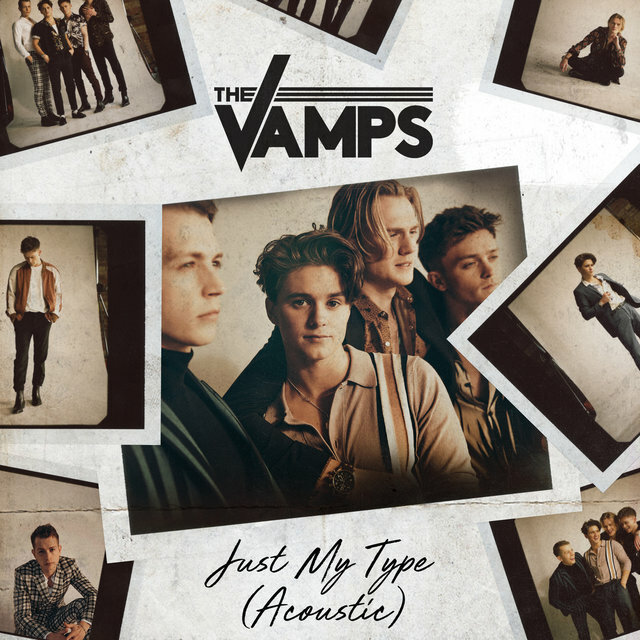 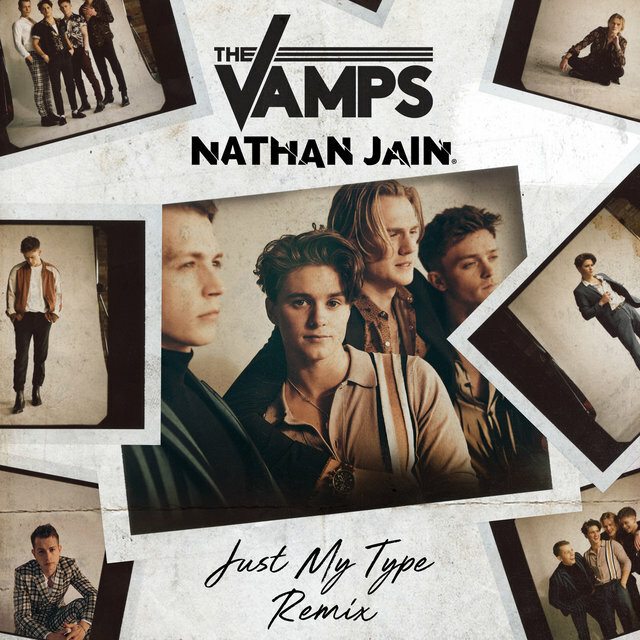 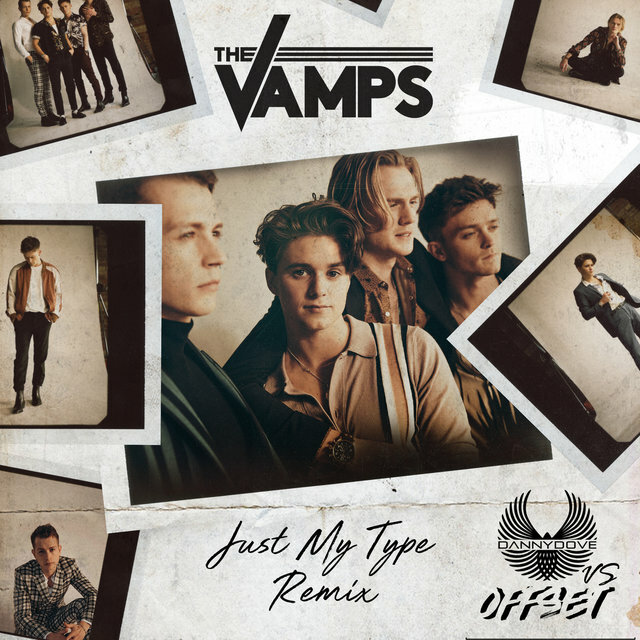 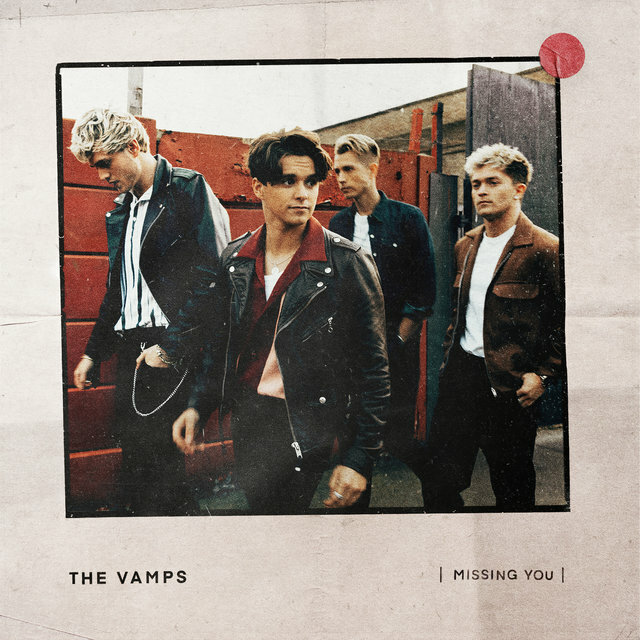 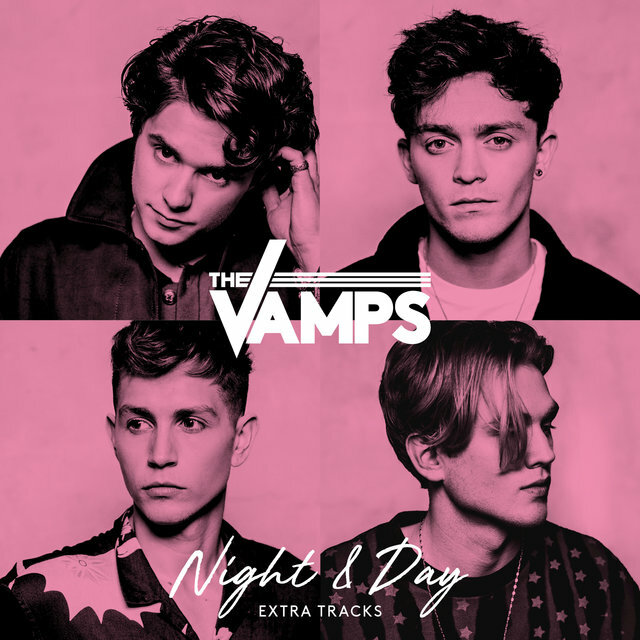 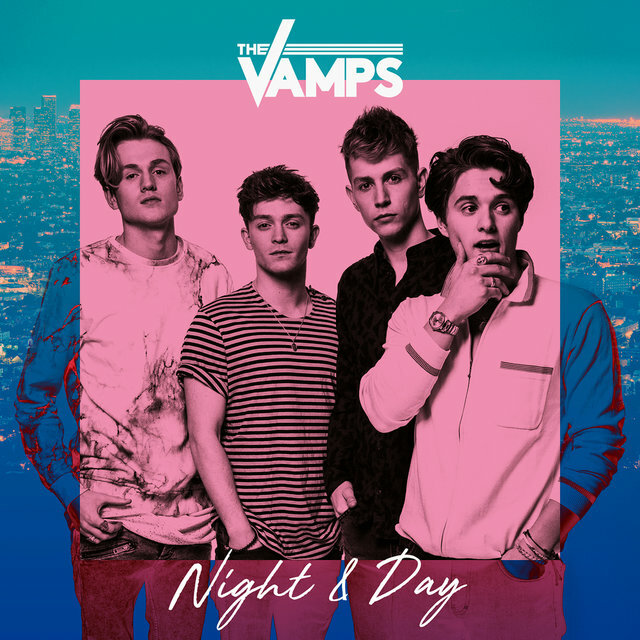 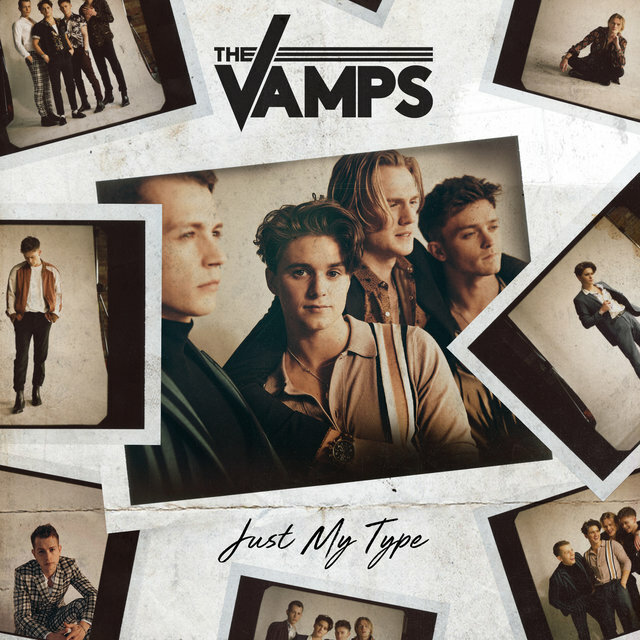 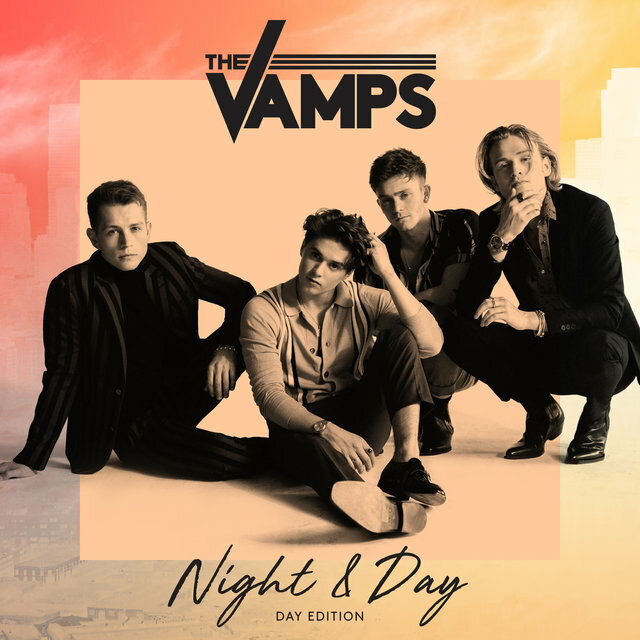 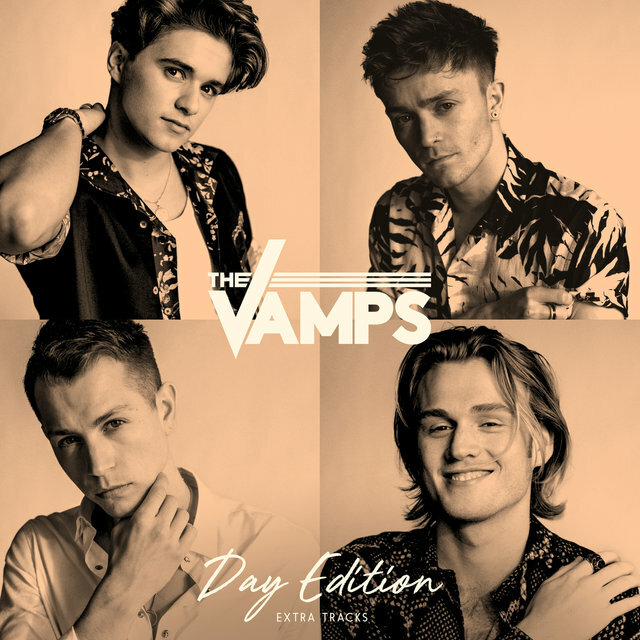 With their upbeat, boy band sound, Britain's the Vamps arrived in the wake of One Direction's initial burst of success, issuing a handful of their own Top Ten albums. 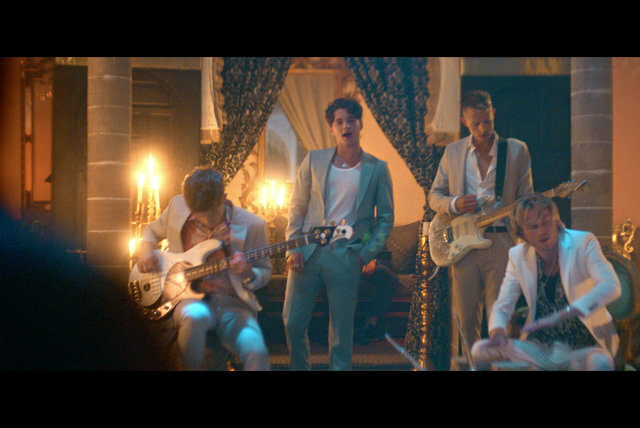 The band initially emerged in 2012 after their popular cover song videos caught the attention of execs at Mercury, who signed them to a recording contract. 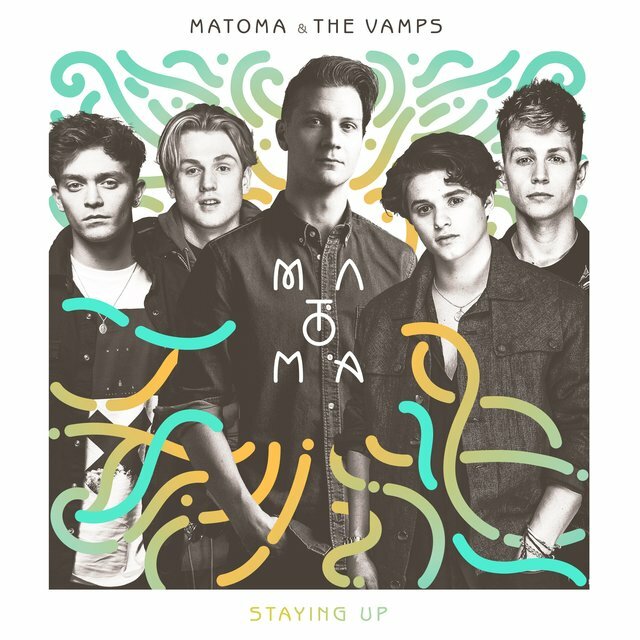 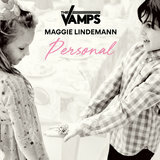 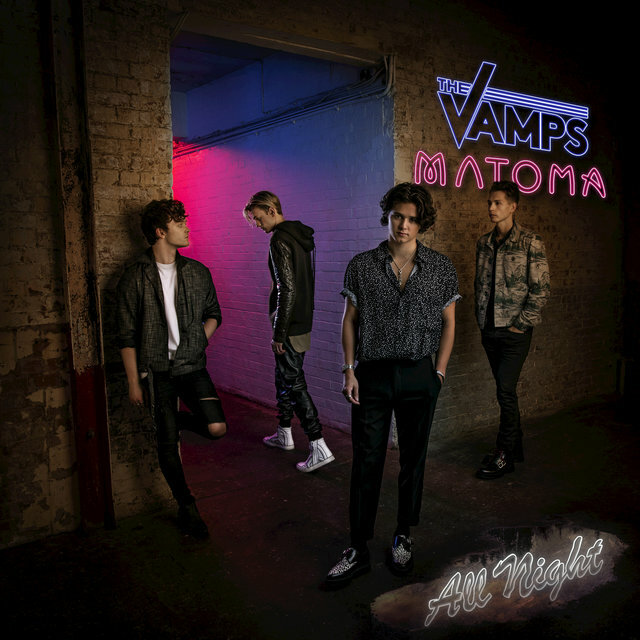 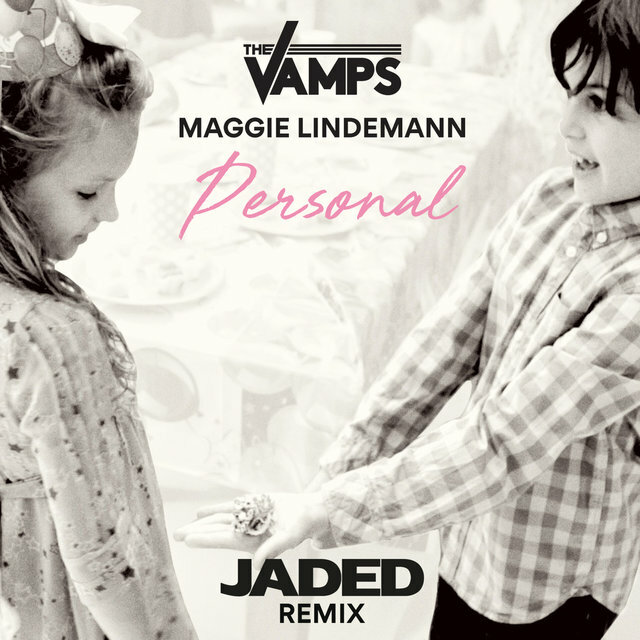 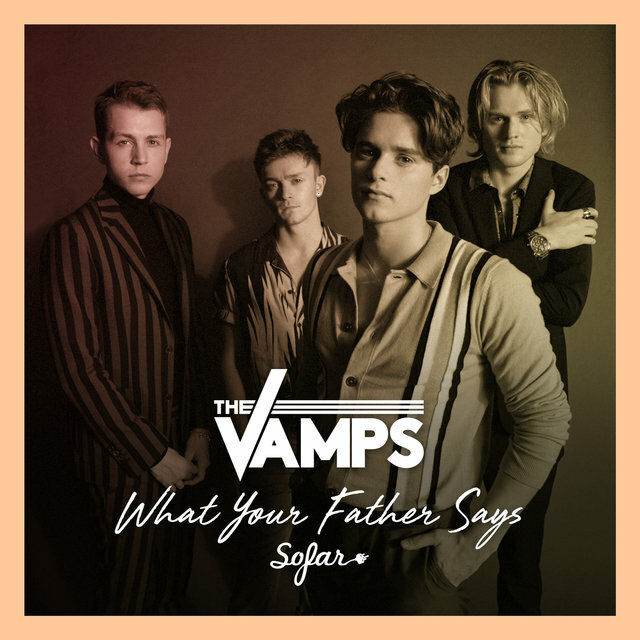 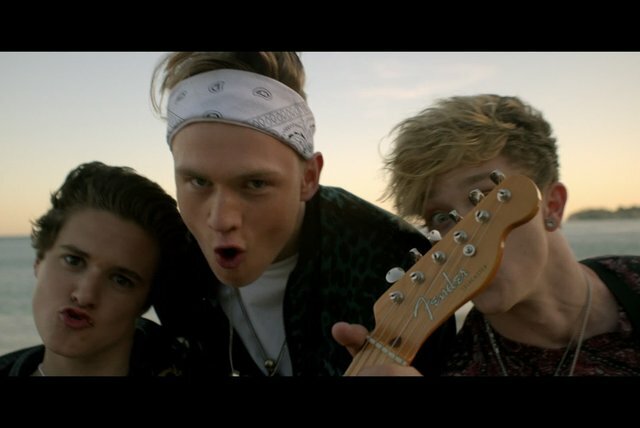 Buoyed by several hit singles including "Can We Dance" and "Last Night," the band's 2014 debut album, Meet the Vamps, reached number two in the U.K. 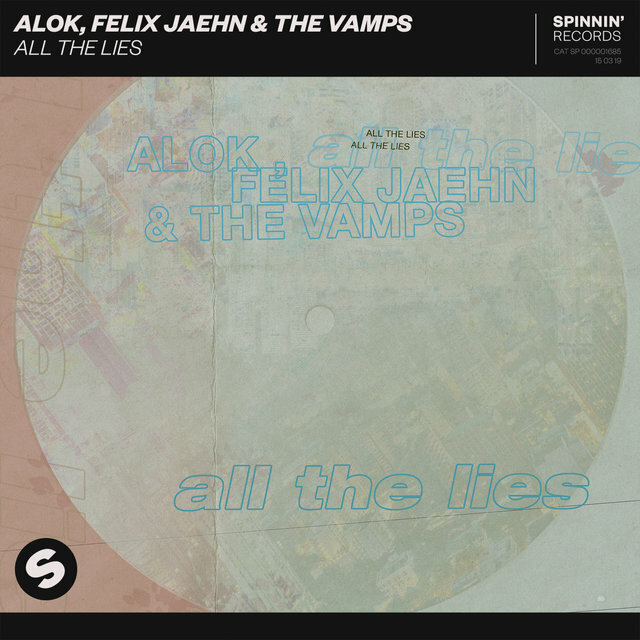 The Vamps have continued to evolve, moving in an ever more dance-oriented direction, as on their 2017 EDM-infused Night & Day. 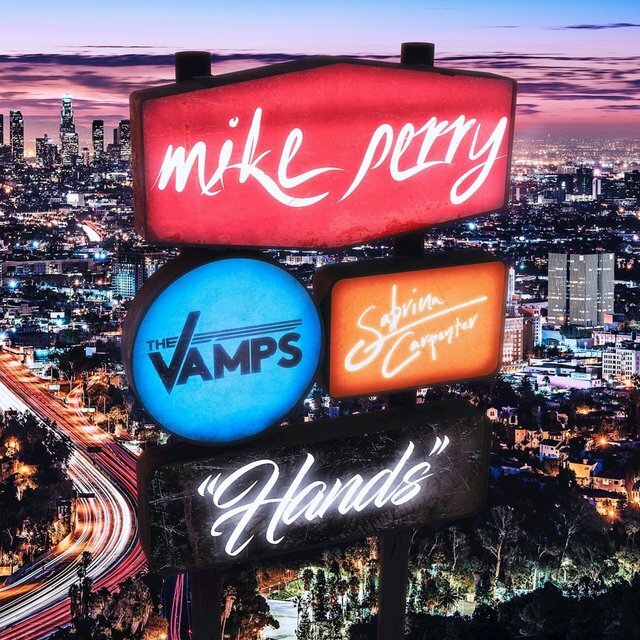 In 2012, guitarist James McVey decided to take the rather unusual route of searching for talent on YouTube when he wanted to start a band. 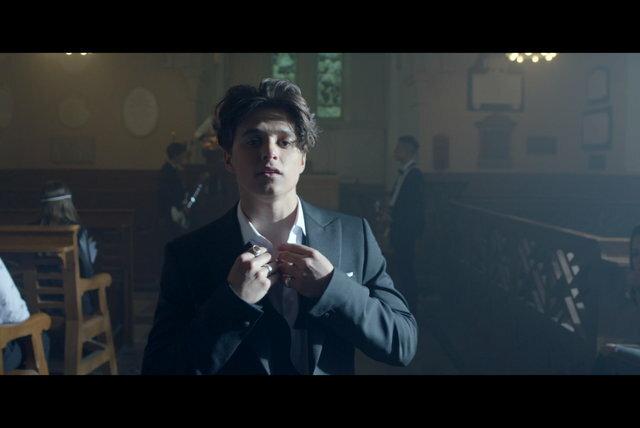 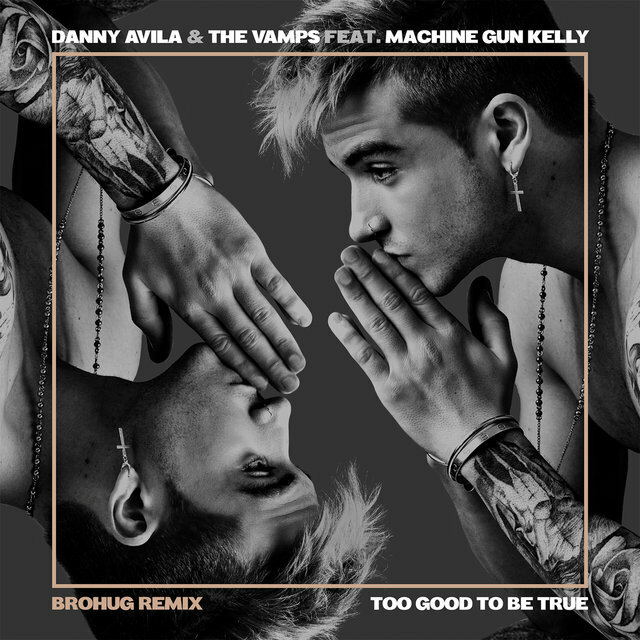 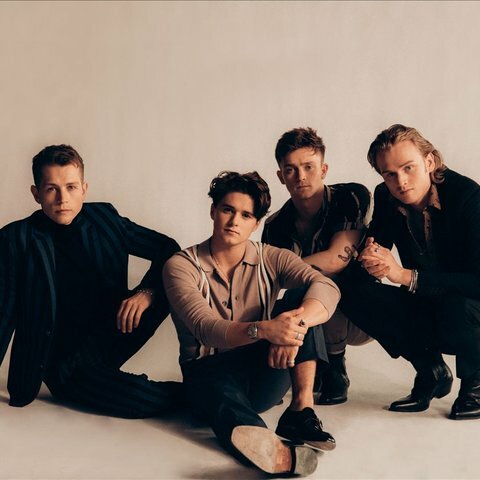 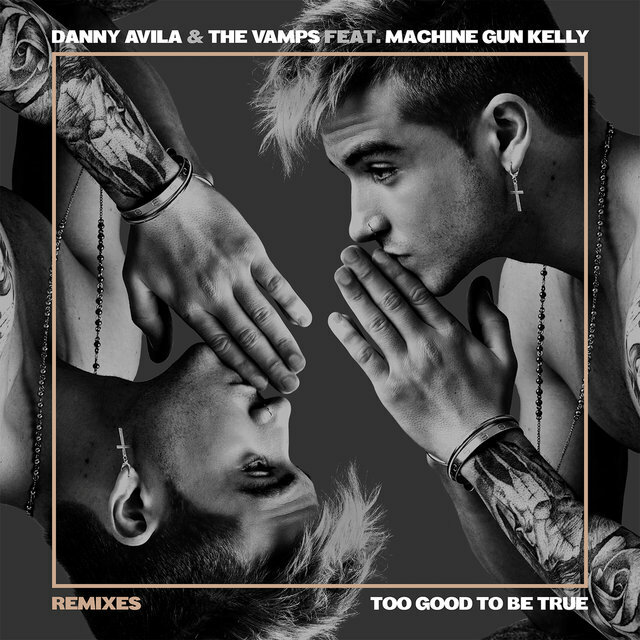 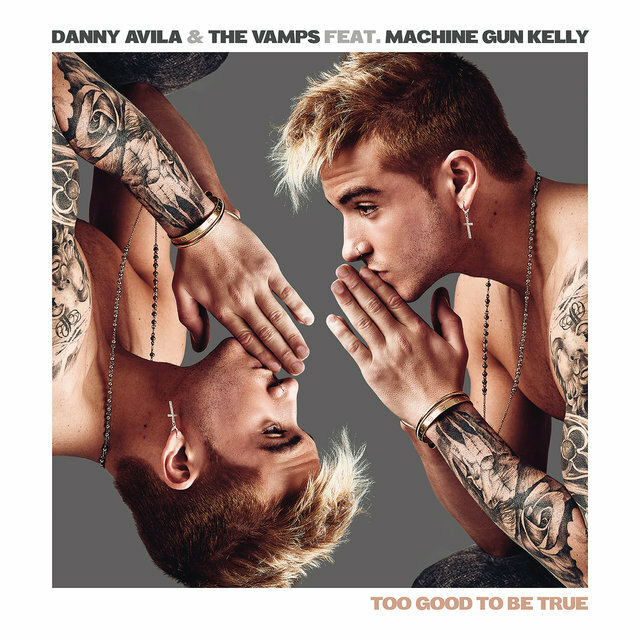 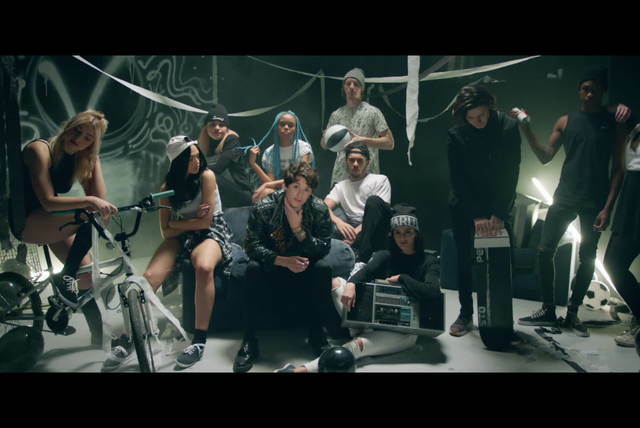 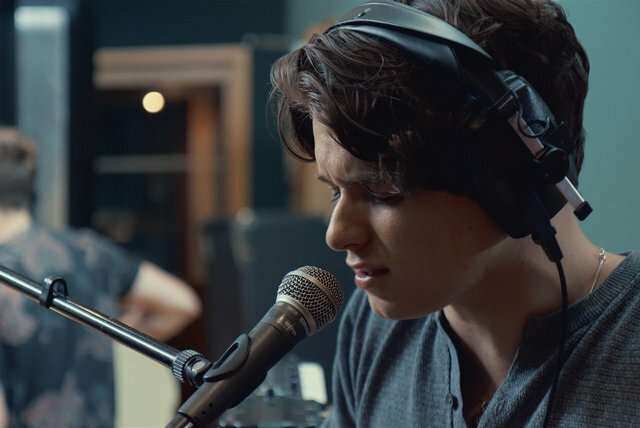 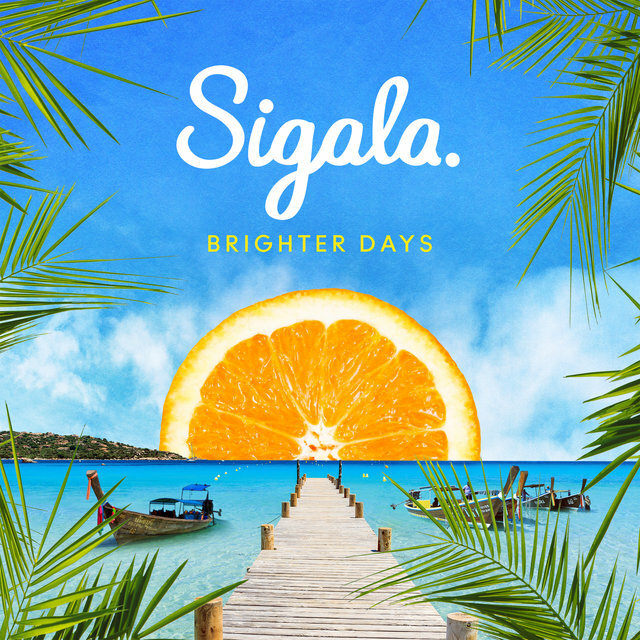 First he approached singer/songwriter Bradley Simpson via his own YouTube channel, and after writing a few songs together, the pair recruited drummer Tristan Evans and bassist Connor Ball to complete the lineup. 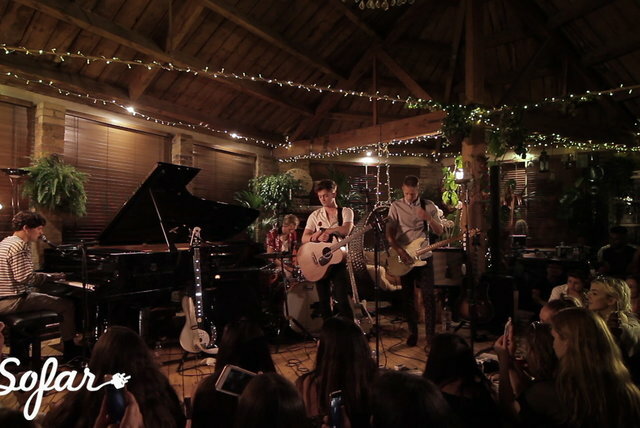 Uploading cover versions to their YouTube channel, the four-piece quickly gained a following, and at the end of 2012 they signed a deal with Mercury Records. 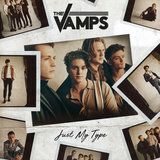 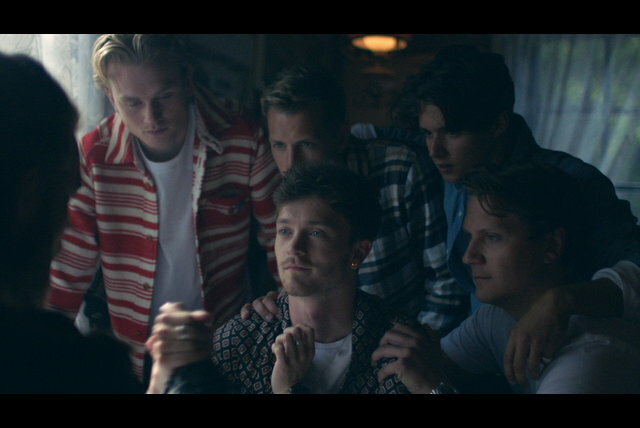 Earning a support slot with pop outfit McFly — a band with whom the Vamps share a similar sound — on McFly's 2013 Memory Lane tour, the Vamps' fan base quickly swelled and the release of their first self-penned material followed. 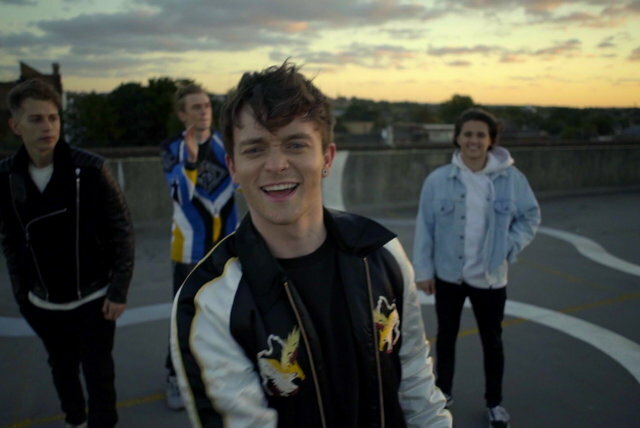 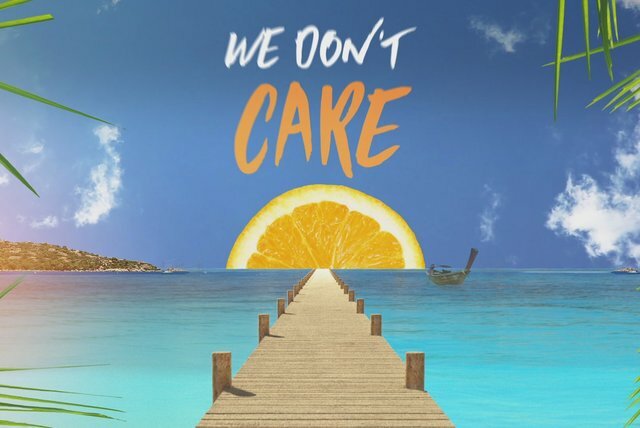 Their debut single, "Can We Dance," was first aired via the group's spiritual home, YouTube, and notched over a million views within its first two weeks. 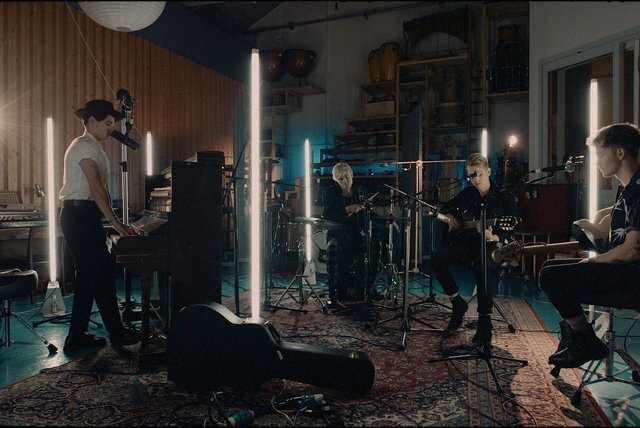 Officially released in October 2013, "Can We Dance" debuted at number two on the official U.K. singles chart. 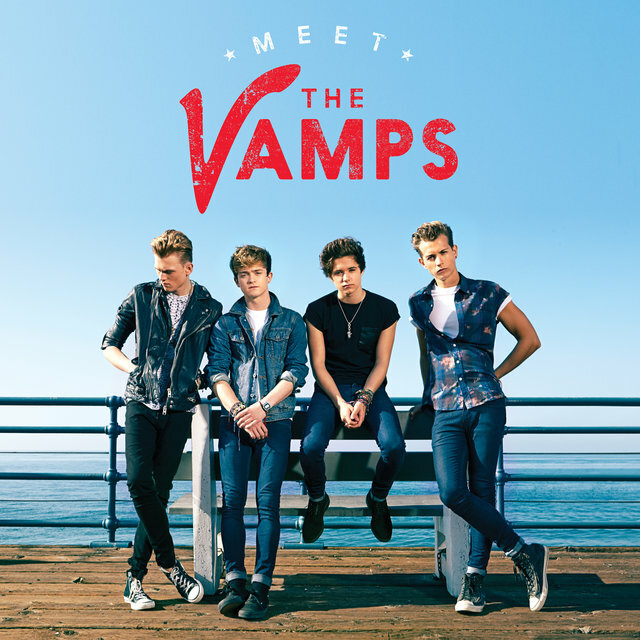 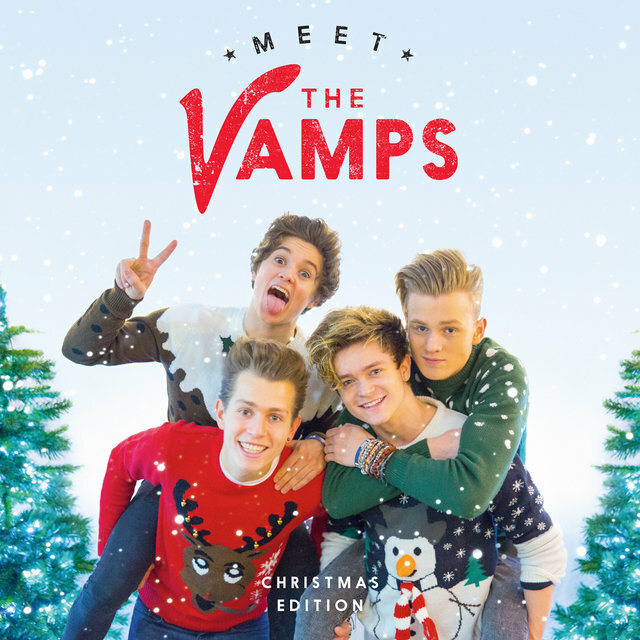 In April 2014, the Vamps released their debut album, Meet the Vamps, amid a whirlwind of press engagements. 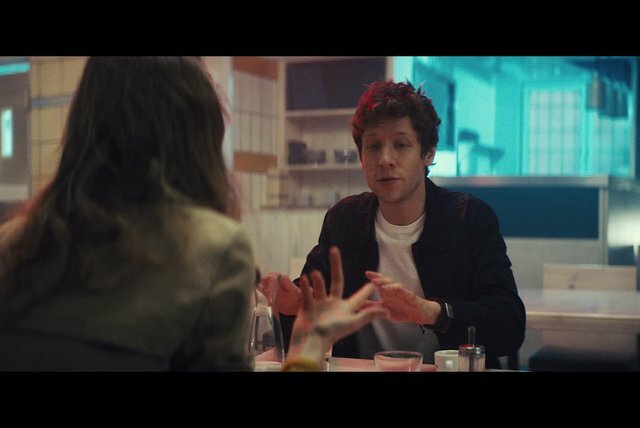 The single "Last Night" — released just a week prior — scored the outfit their third consecutive U.K. Top Ten single, entering the charts at number two. 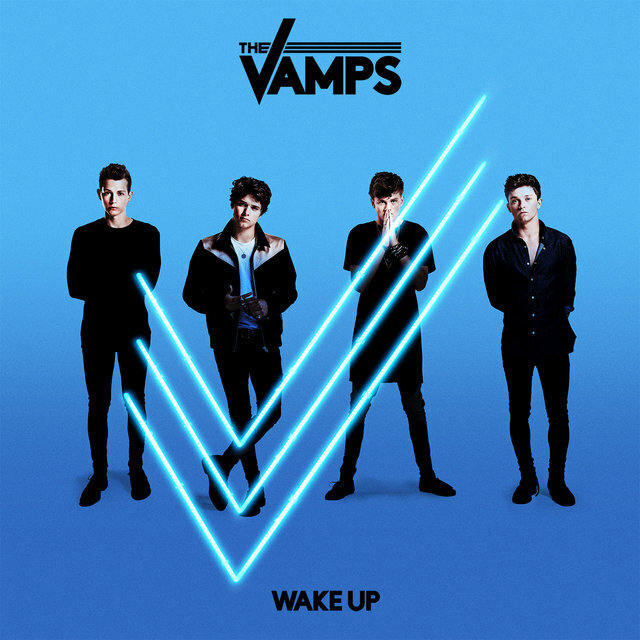 The following year, they delivered their sophomore album, Wake Up, featuring production from Steve Mac, Rami Yacoub, Carl Falk, and others. The album peaked at number ten in the U.K. and produced three singles: "Wake Up," "Rest Your Love," and "I Found a Girl." 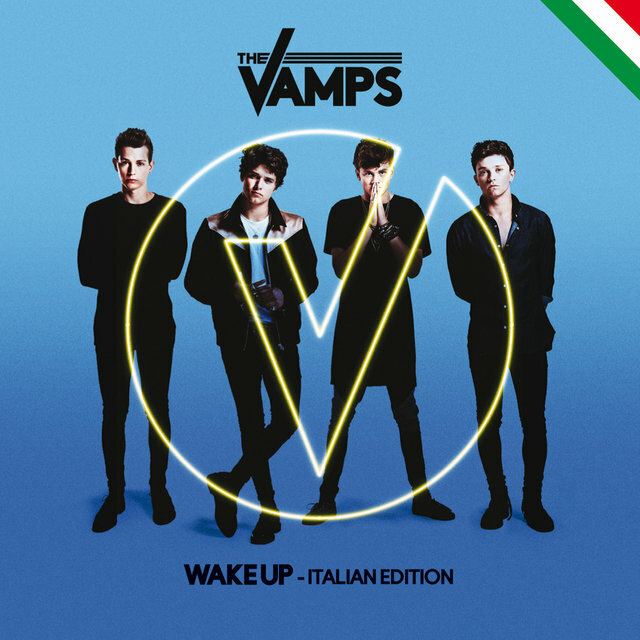 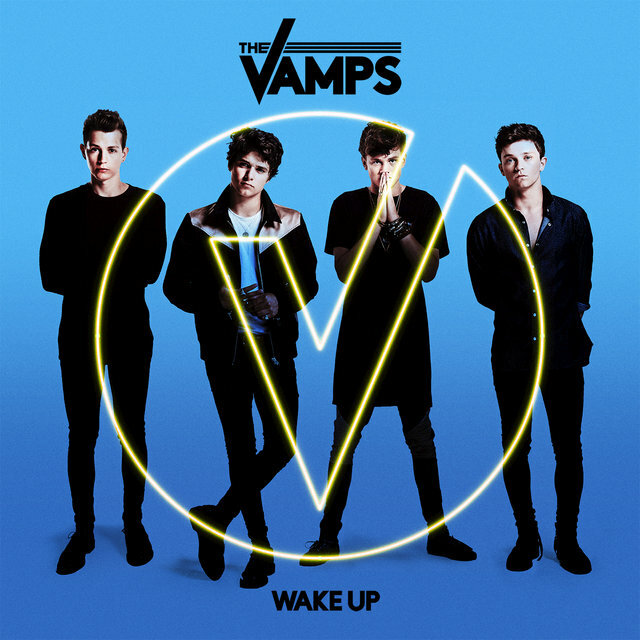 Following the album's release, in January 2016 the Vamps embarked on their Wake Up World Tour. 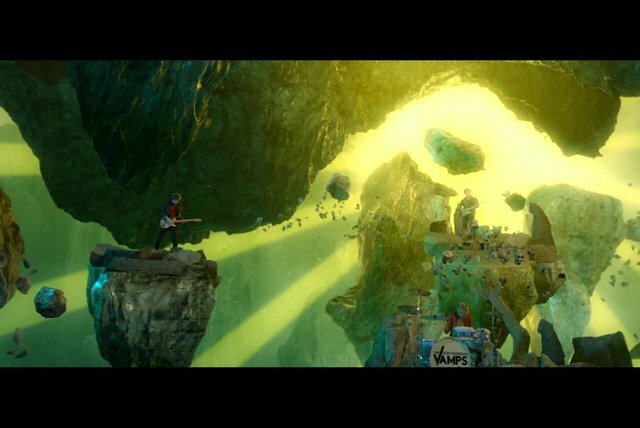 Also that year, they contributed a cover of Carl Douglas' classic "Kung Fu Fighting" to the soundtrack of the animated film Kung Fu Panda 3.